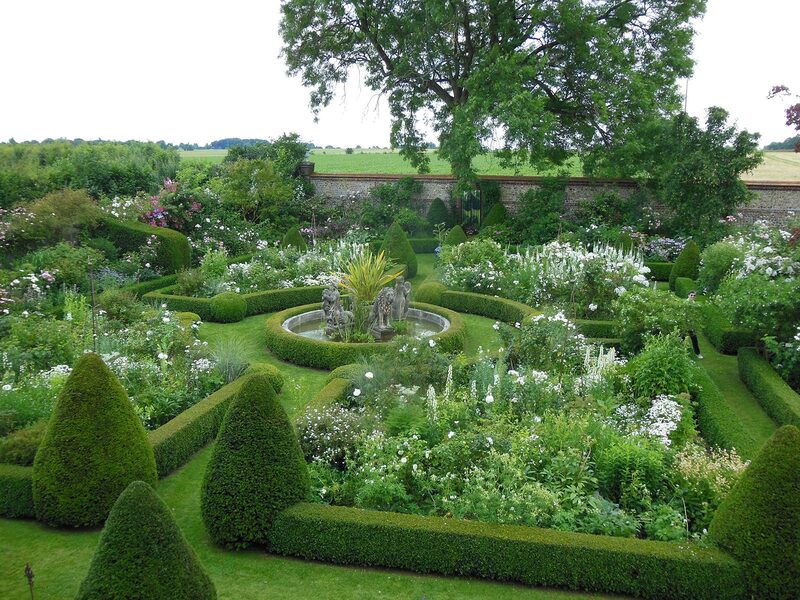 A collection of remarkable and superb gardens in the Seine-Maritime region of Upper Normandy. 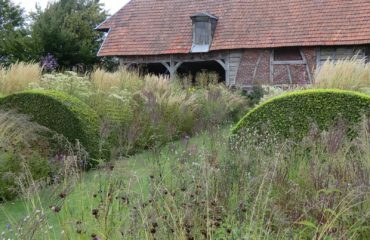 This tour includes the outstanding Le Jardin Le Plume, “the feather garden” where the planting goes from the very conventional and recognisable, to something really quite dramatically modern with dynamic plant combinations and outstanding use of ornamental grasses. 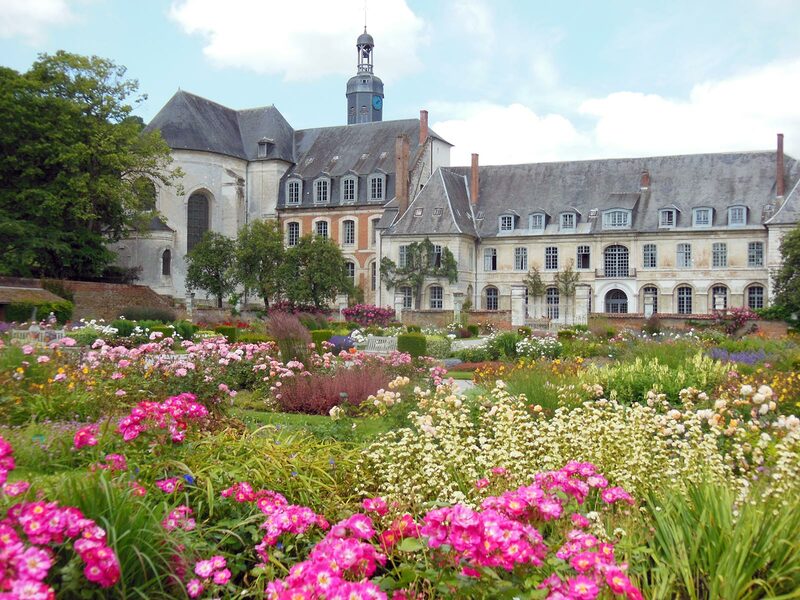 The historic rose gardens at the 18th-century Cistercian Abbaye de Valloires and the enchanting Chateau de Miromesnil surrounded by parks, ancient woodland and walled kitchen garden. 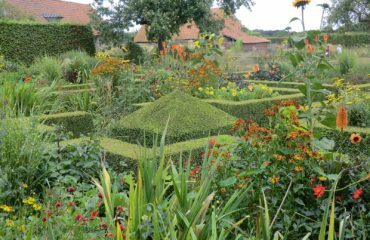 Other smaller truly inspirational and exceptional gardens. 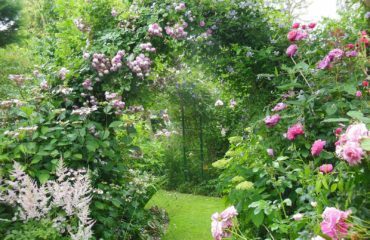 Jardin de Valérianes, where the talented owners’ passion for plants, tireless enthusiasm and superb under-planting have created some wonderful herbaceous borders amongst the shrubs and trees. 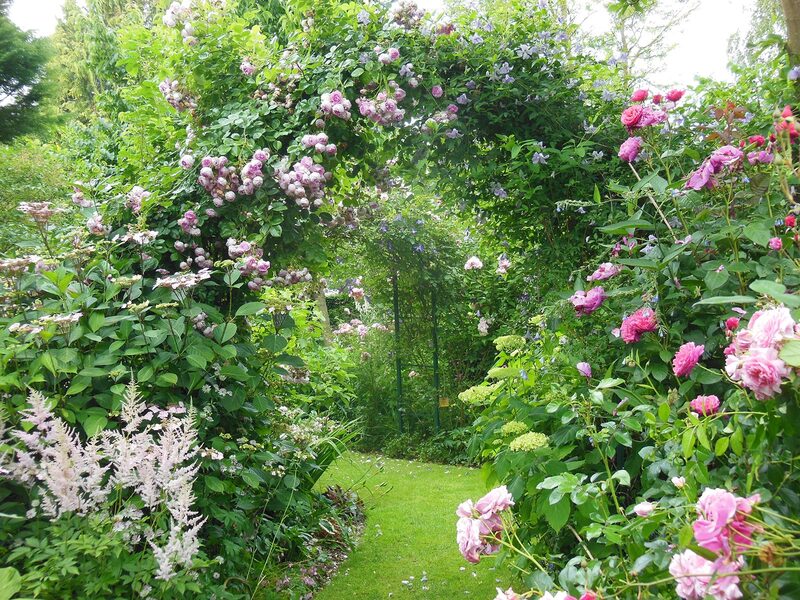 Jardin d’Angelique, a quintessentially English garden - charming, romantic and a profusion of roses, hydrangeas and hostas inspired by the love and memories of a lost daughter. 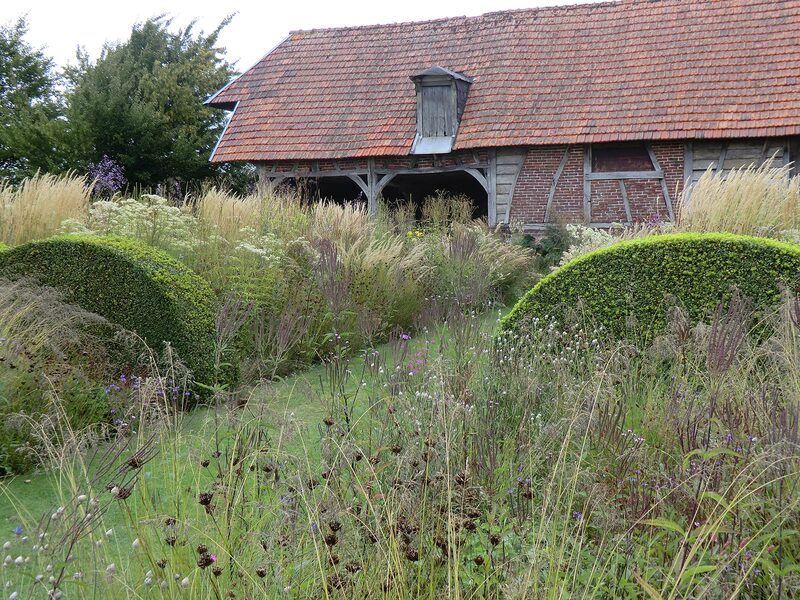 Jardin Agapanthe, where the very talented owner and garden designer has created another stunning example of the breadth and originality to be found among the new wave of French gardens. 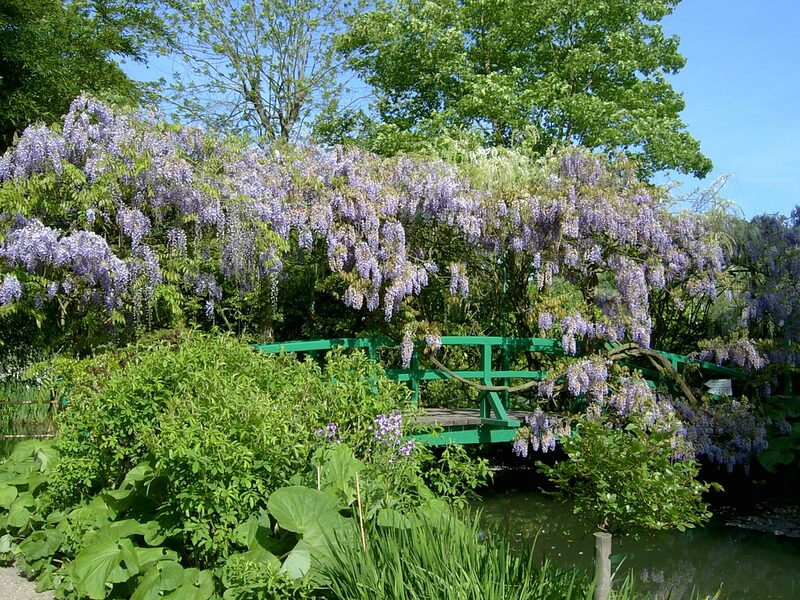 On the return to Calais the arboretum at Jardin du Mesnil a large woodland garden created over thirty years with a wonderful collection and huge variety of trees and shrubs. 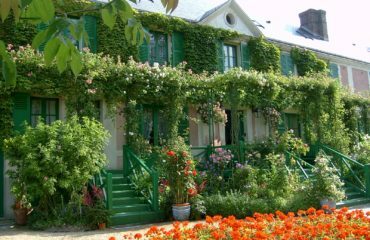 Claude Monet's Garden at Giverny. 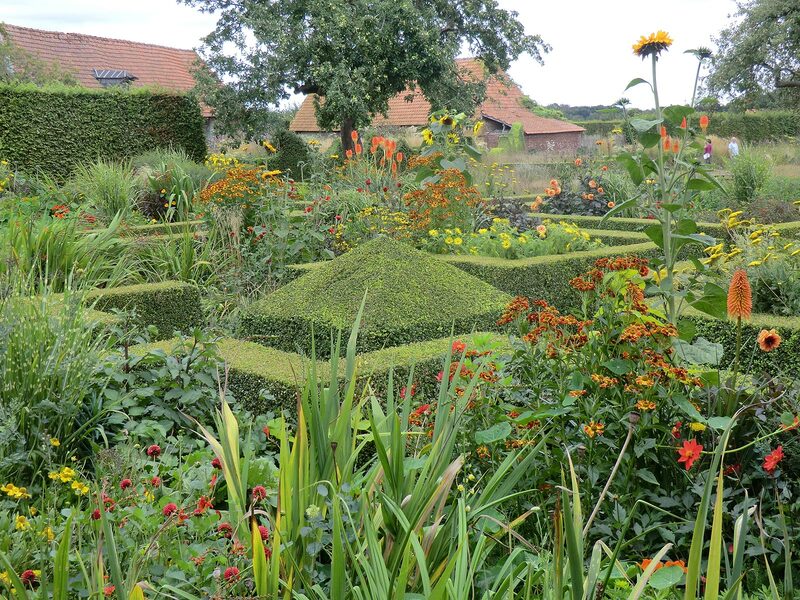 The garden has been magnificently restored and gives a unique impression of Monet's sources of inspiration. 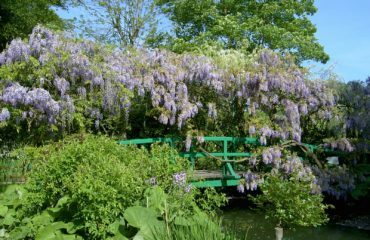 The famous water garden with its wisteria festooned bridge and water lilies and a riot of roses, poppies, lupins, clematis and delphiniums. 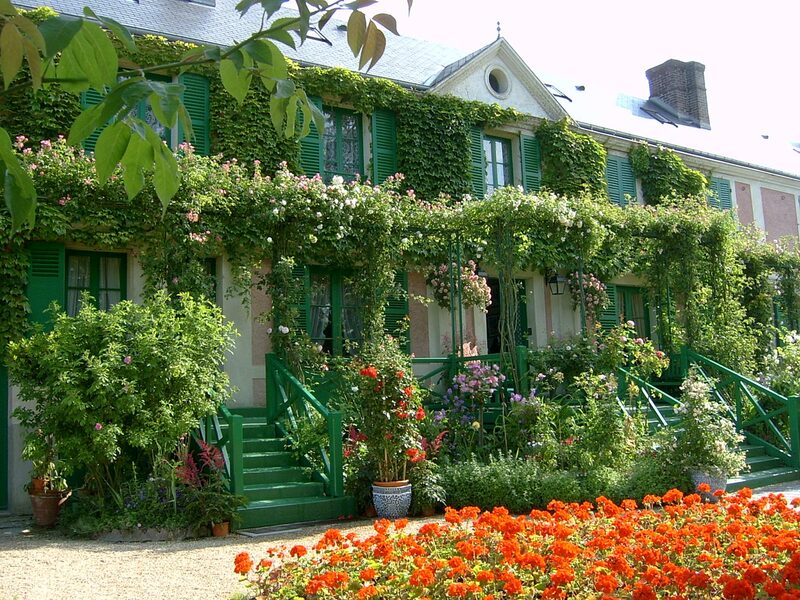 Later in the morning there will be time to explore the little village have lunch and perhaps visit the Musee des Impressionnismes with its lovely gardens or Hotel Baudy with banks of roses. 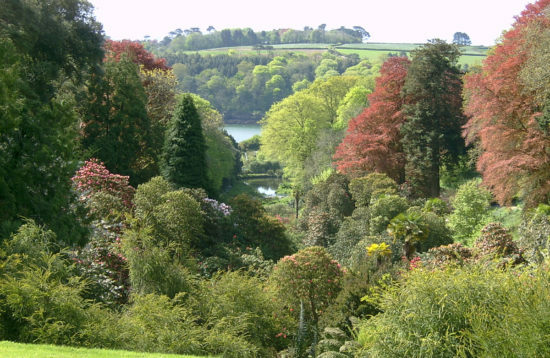 Le Vasterival, the exceptional wooded valley garden, a hillside border of foliage plants and other delights that no gardener, plantsman or botanist should miss including over 15,000 different plant species. 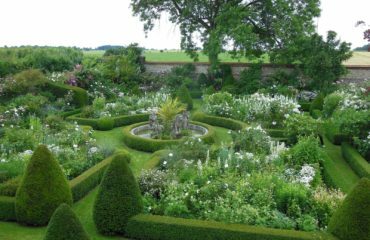 This unique garden, a fantastic legacy created by the late Princess Sturdza, continues to evolve under her loyal team and Princess Irene Sturdza. Sunday 16 June/Monday 17 June: Meet and stay at the (4 star) Chilston Manor Hotel, Lenham, near Maidstone, with good access by train or you can leave your car at the hotel during the tour. This ensures an easy morning departure on Monday by coach to Folkestone for the Eurotunnel to Calais. 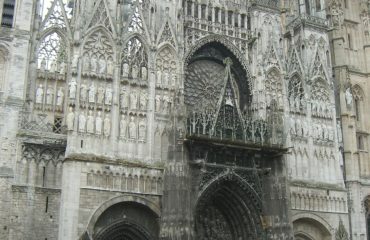 Journey through Picardy to Rouen (approx. 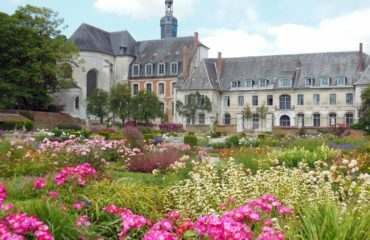 2 ½ hours) stopping en-route to visit Abbaye de Valloires. Lunch can be found at the café in the garden before continuing to Rouen. Stay for four nights at the Mercure Rouen Centre Cathedrale* adjacent to the Cathedral in the centre of this historic city with its wealth of old buildings and cobbled streets. Dine this evening at a local restaurant. 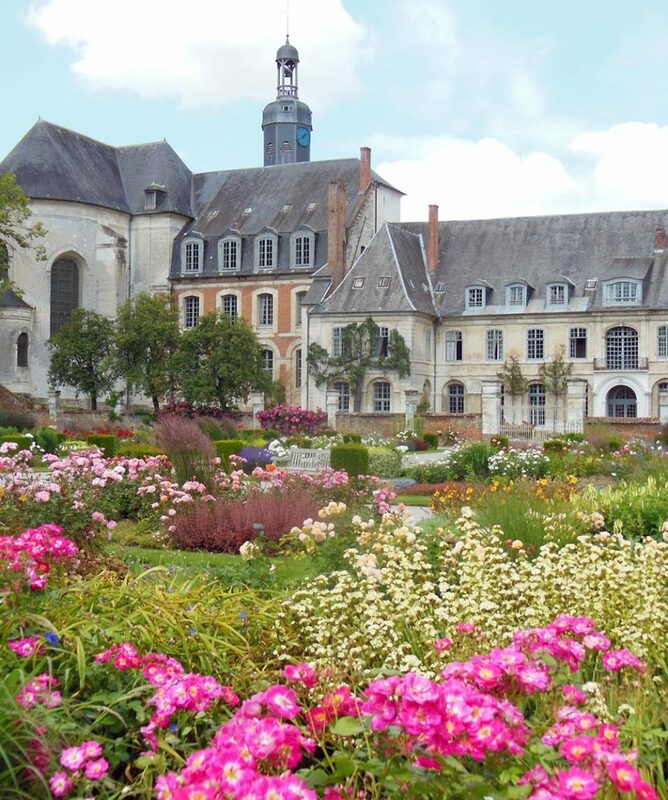 Tuesday 18 June: A morning guided tour of Le Vasterival near Dieppe. Continue to Chateau de Miromesnil for light lunch, a tour of the chateau and gardens. 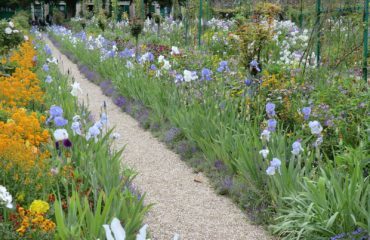 Then on the return to Rouen an afternoon visit to Jardin Agapanthe. Dine independently or join up with others to again explore the many excellent restaurants. 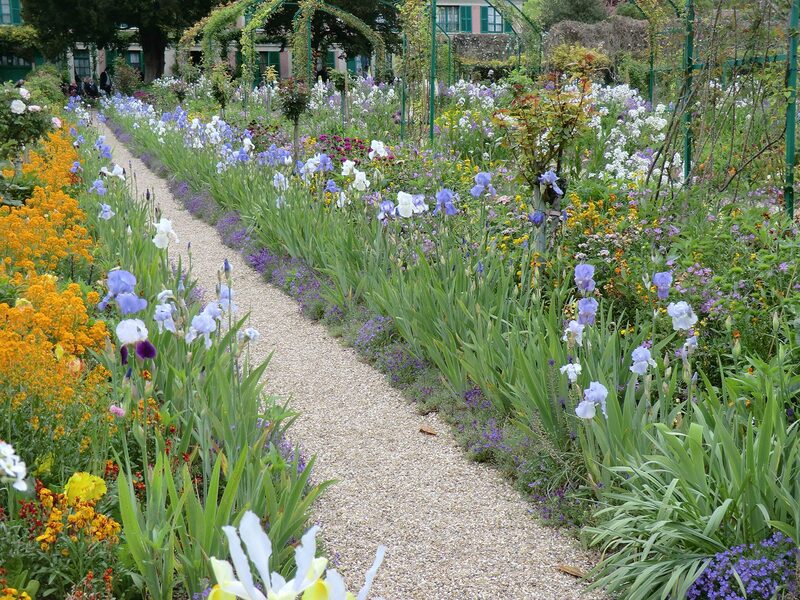 Wednesday 19 June: An earlier start to ensure a 9.15 visit to Monet’s garden. Time in Giverney before the afternoon visit to Jardin d’Angelique with refreshments provided. Dinner included this evening in local restaurant. 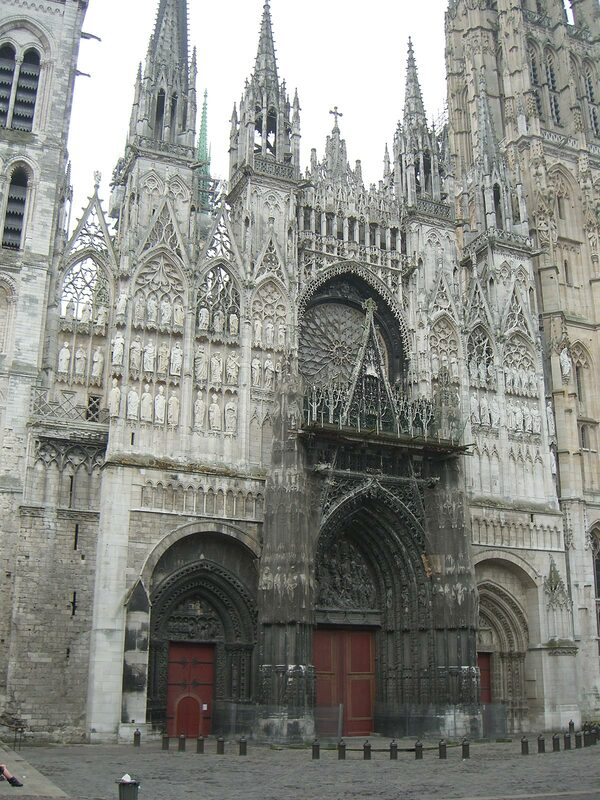 Thursday 20 June: The morning visits will be to Jardin de Valérianes and Le Jardin Le Plume then due to popular request an afternoon at leisure in Rouen to enjoy the art galleries, cathedral and perhaps a little shopping. Dine independently. Please note a valid UK passport is required for this tour and travel insurance essential. 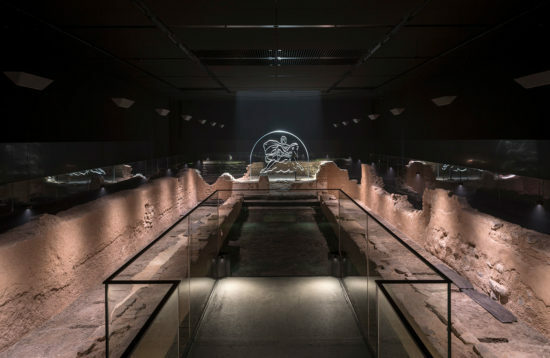 Please note: In the light of an uncertain post-Brexit situation (March 2019) and possible currency fluctuations – this tour is costed on the published exchange rates on 30 July 2018 (1Euro/£0.89). If the amount of any increase in our costs due to fluctuations in the exchange rates or additional Brexit taxes exceeds 2% of the total cost of your holiday we reserve the right to levy a surcharge. If any surcharge is greater than 10% of the cost of your holiday you will be entitled to cancel your booking and receive a full refund of all monies you have paid to us or alternatively purchase another holiday from us – you have 7 days from the date printed on the surcharge invoice to tell us if you want to choose either option. Travel and how to join the tour? 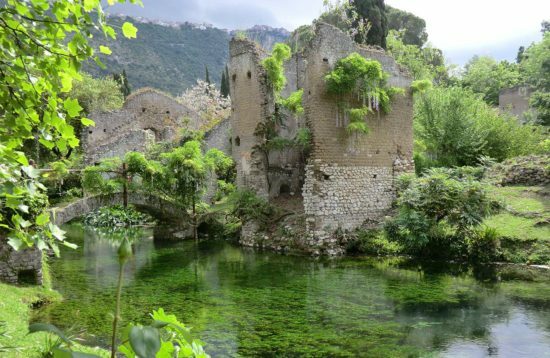 Each tour, unless stated otherwise in the tour details, includes welcome reception, hotel accommodation, dinner and breakfast, entry fees, guided tours and tickets where appropriate, lunches and refreshments where stated, professional guide and executive coaching. You are asked to make your own travel arrangements to join each break at the hotel listed. We are happy to give advice and where possible organise shared taxis from a rail station to the hotel and where appropriate the coach will finish a tour at the station. However we cannot take responsibility for individual travel bookings. We strongly recommend that you take out holiday insurance for protection against any cancellation charges, loss of deposit and other eventualities even for holidays in the United Kingdom and for emergency medical expenses and injury, death, repatriation home if travelling abroad. Heritage Touring does not offer or sell insurance but can give assistance in locating travel insurance companies. Travel insurance is mandatory for all passengers travelling abroad. © 2016 - 2018 Heritage Touring All pictures on this website carry full copyright protection and are reproduced with the strict permission of the owners, they may not be copied or reproduced in any way. Credits: ©2016 Her Majesty Queen Elizabeth ll, ©The Royal Collection ©visitlondon images/britain on view, ©Visit Britain, ©English Heritage Photo Library ©National Trust Images/Nick Meers ©CVHF Images courtesy © VisitGuernsey.